The equipment engaged in the collection of refuse is integral, and the personnel who operate these systems and participate in the control of trash are the shield that guards the realms of man from being overrun by garbage. 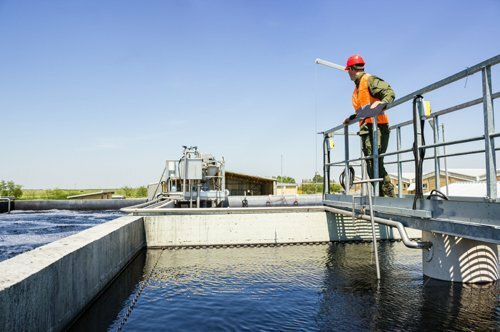 Today, refuse collection is heavily regulated and standardized, assuring sanitation without most people needing to give it as much as a second thought. However, throughout history and prehistory, trash collection generally has existed as an afterthought, occasionally fueling disaster. Technology, just as with almost everything else, has played a key role in advancing the collection of waste and garbage. Humans and their garbage have been intertwined for millennia, unfortunately, in many cases, quite literally so. However, a glance back into our past also reveals a certain level of deliberate care in the maintenance of trash. In archaeological sites, excavators will often come across what is known as secondary refuse, which is defined as unwanted materials that are removed from the site where they were used and disposed of at a different location. While refuse that falls under this distinction is not necessary the remnants of garbage that was sanitarily controlled (in fact, it is probably more often the opposite), some examples of secondary refuse can be the remnants of managed piles of trash. The first landfill to have ever existed would technically be given this classification, and it was located in Knossos, Crete. At this landfill, in 3000 BC, people dug deep holes in which the refuse was stored and then concealed by a dirt covering. In an entirely different part of the world, the Ancient Mayans also practiced waste collection and management by having dumps, albeit with the now-troublesome intention of burning the discarded materials. The alternative to secondary refuse is primary refuse, or unwanted materials found in the context where they were used and discarded. The disposal of trash in a manner devoid of any care for its placement is a behavior that has been incredibly common with human beings, as evidenced by the remnants of many different archaeological sites. For example, in the remnants of Pompeii, the city laid to ruin by a volcanic eruption, trash has been found in an assortment of seemingly random places, even where the city’s inhabitants put their dead to rest. The careless disposal of trash carried on throughout history. In 14th Century Europe, it was common, among many other unsanitary practices, to get rid of garbage by throwing it out the window, believing that dogs and other animals would consume the scattered yet accumulating detritus. This type of behavior, while not the sole cause, played a major role in spreading the Bubonic Plague. First arriving in the European continent in the year 1347, the Black Death spread rapidly, taking the lives of over 20 million people in Europe, a death toll that amounted to one-third of the continent’s population at the time. The Plague was the greatest pandemic in human history, and its severity could have been minimized by the support of better practices. This truth did not go unnoticed, and in the year 1388, the English Parliament banned dumping of waste in ditches and public waterways. Around this time, Britain also introduced the first recorded garbage men, known as the “rakers”. This name derived from their duties, which consisted simply of raking up trash into a cart on a weekly basis. 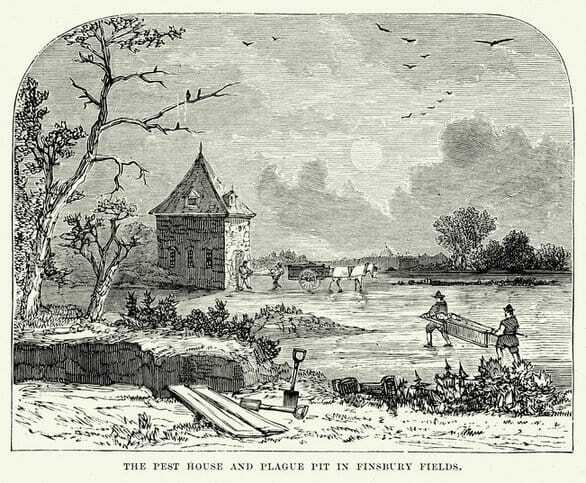 The rakers paved the way for the groups of garbage men and other sanitation professionals who would set out to manage refuse during the centuries to come. By the 1800s, horse-drawn carts carrying heaps of trash as part of refuse management programs had become standard. These carts also carried human waste. As you may imagine, there are some inherent problems with this, including the smell of the waste/trash hybrid, the possibility for the refuse to fall out, the gathering of rats, flies, and vermin, and the struggles presented as workers tried to lift heavy loads into the cart, in addition to many horse-related concerns. After the usage of horse-drawn carts died out following the advent of the automobile in the early 20th Century, the horse-pulled trash carriages were replaced with modified versions of early automobiles, such as the Ford Model T. These pick-up style trucks would fill their beds with trash and haul it to the dump. While this made the trucks more efficient than the carriages, it still presented some of the same problems, as the exposed waste could still fly out during transport. 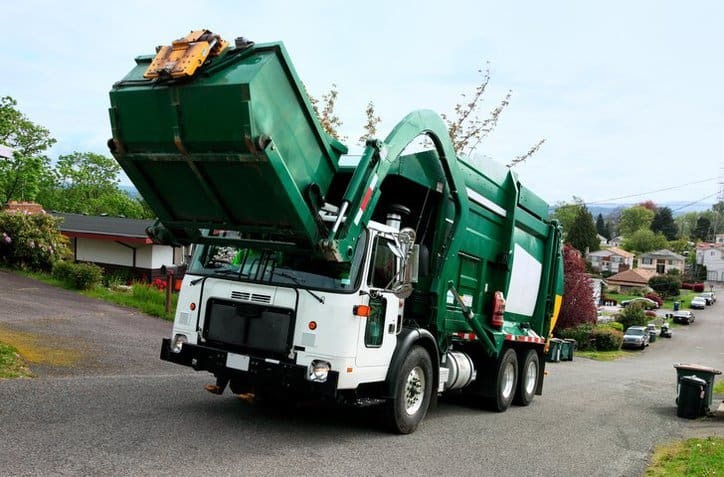 It may seem like common sense to make minimal effort in preventing garbage from flying out of collection vehicles, but covered garbage trucks didn’t make their first appearance until the 1920s in Europe, before finding their way into the United States shortly thereafter. With the issues of odors, vermin, and refuse escaping the trucks now remedied, more mechanical solutions were devised to solve other problems, specifically with the creation of the external hopper truck. External hopper trucks, which were first introduced with the Heil Collecto in 1929, an American model built on a GM chassis and featuring a side hopper, abated the nuisance of workers having to lift the cans of rubbish to shoulder level in order to empty them into the trucks. By containing a cable-driven lever mechanism that lifted the hopper and tipped the contents into the truck through an opening at the top, before lowering the hopper so that it could be filled with the next load, external hopper trucks were a major improvement. The next major innovation to waste collection equipment owes its success to a man named George Roby Dempster. Dempster, a businessman with a strong background in construction and road building, is responsible for the creation of the Dempster-Dumpster, a container on a lift for workers to put waste in and then have it loaded into the covered section of the garbage truck. This cut the amount of labor needed for hauling loads by 75 percent, and, by the 1950s, it evolved into the front-loading commercial garbage trucks, as well as the dumpsters, that are used almost universally today. Contemporary to Dempter’s time was the Barwood Load Packer, which first arrived in 1938. 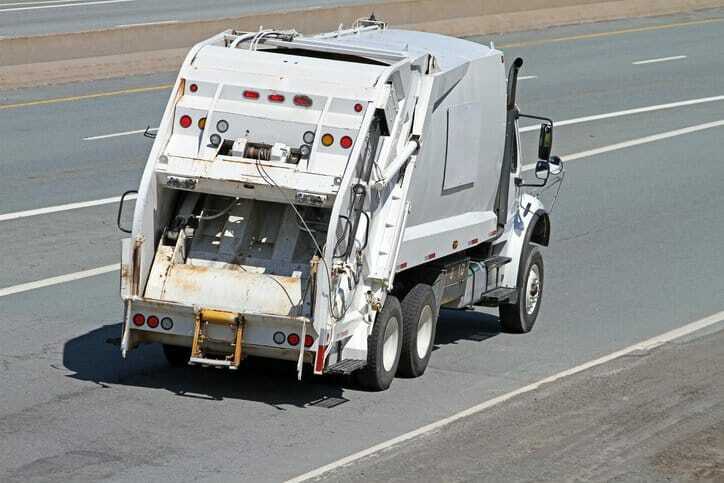 This innovation was the first model of a garbage truck to feature an onboard compacting system, which allowed the vehicle to haul more. This model is also given attribution for the rear-loader garbage truck design, in which workers who ride on the outside throw trash into the back of the truck. 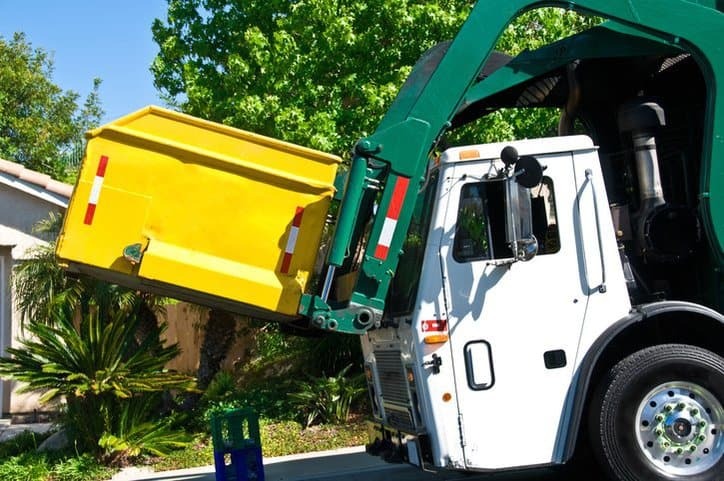 By the 1970s, decades after the compacting system became the standard, front-loader trucks used for commercial dumpsters and rear-loader trucks for residential pickup comprised garbage disposal fleets throughout the nation. 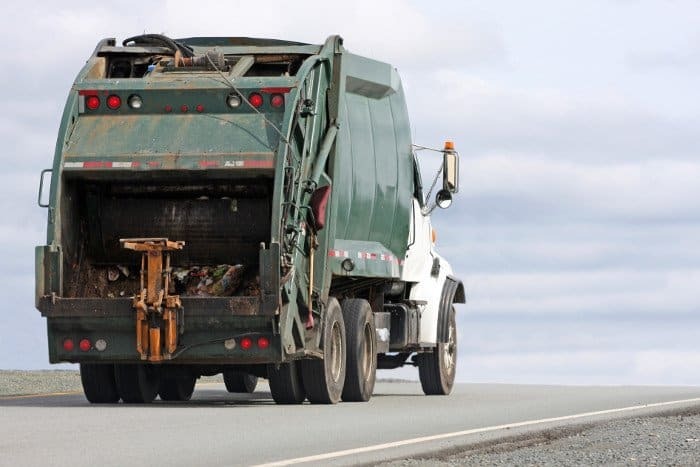 Around this time, while the majority of efforts to develop garbage collection vehicles had been focused on increasing the efficiency of collection, compaction, and transportation processes up to this point, safety quickly became a prime concern. This is reflected in the first revision of the ANSI Z245.1 standard in 1975, a voluntary consensus standard that is focused on the safe construction, modification, and operation of collection equipment. The current version of this American National Standard is ANSI Z245.1-2017: Mobile Wastes and Recyclable Materials Collection, Transportation, and Compaction Equipment, and, as stated in its scope, it is applicable to all persons engaged in the manufacture, reconstruction, modification, operation, cleaning, maintenance, service, or repair of mobile collecting, transporting, and compacting equipment. This current standard tackles a vast range of relevant equipment, including front-loader compactors, hoist-type trucks, mechanized side-loaders, recycling collection vehicles, rear-loading compactors, hydraulic cart lifters, and side-loading equipment, among many others. With these many types of equipment and systems in place, one thing is clear: refuse collection and management certainly has changed, and for the better.